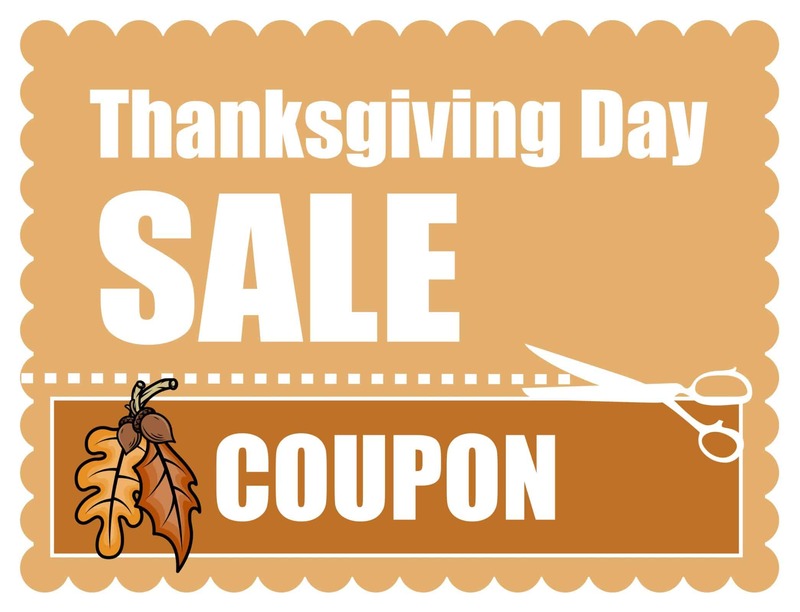 Creative school owners are already scheduling their Thanksgiving specials, Black Friday sales and Cyber Monday sale or offerings tied to those dates because the opportunities are approaching fast. Schools indicate a variety of specials they plan to offer on Black Friday. 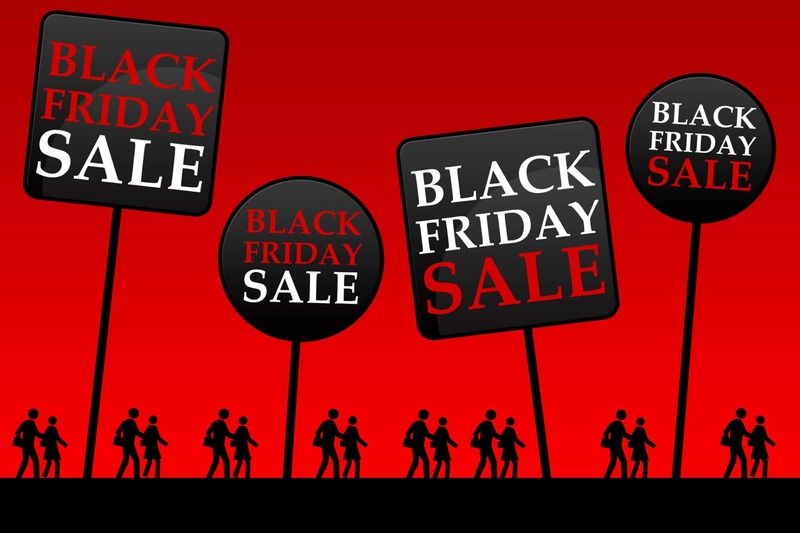 Some school owners have reported plans to offer an event for kids on Black Friday so parents have a place to look after their child while they go shopping. Still other schools are running promos every month. For example, these schools offering deals on Groupon. Other schools are closing for Black Friday. The school owner below published a nice video for his Black Friday special in 2015 and may have been disappointed that his views were so few after he went to all the trouble to make the video and since 2015 it had less than 30 views at the writing of this article in 2016. However, even if the school gained one new student as a result of the video, then it may have still generated a return on investment for him. Clearly the school owner in the video could have gotten his message in front of more than 30 viewers and had it viewed by better qualified potential new student prospects than "everybody in the world on YouTube," but he didn't, so that was a missed opportunity. If nobody sees your promo materials, flyers, Facebook posts, videos, etc. then your school will not benefit even if its the best stuff in the world, so get in front of as many qualified prospects as possible ANY WAY YOU CAN. A qualified prospect is one who is likely to enroll at your school and has the means to do so. For example, as the distance that people live from your school increases over 3-5 miles the likelihood of them enrolling at your school decreases with each mile away from your school. There are many other qualifying factors you can consider, but if you are spending dollars on advertising that reaches people who live many miles from your school, you may find it very difficult to achieve a reasonable Return on Investment (ROI). Even if the school owner in the video below had gotten a million views on YouTube from people all over the world and only 30 of those viewers lived within 3-5 miles of his school, then all the other viewers were irrelevant because they were not qualified prospects. It might feel nice to see that view counter tick up or see your facebook like counter increment, but unless each uptick represents a viable, qualified prospect, then it may just be your ego that's growing, not your school. Think about your plan of action and who will see your message and whether or not they are likely to become students. Will they really be qualified prospects? If not, then consider expending your time and energy on those who are morel likely to be. Be creative in your marketing message so your school promo doesn't come across as just another "me too" message for prospects. Consider employing educational based marketing concepts to clearly distinguish your school from others. When you get it right, you may experience something remarkable like this on a shoestring budget. Any Promo Beats No Promo Every Time. Do your school a favor and just try ONE NEW THING, be creative and be precise when targeting your audience of potential prospects and you could be surprised at the results.